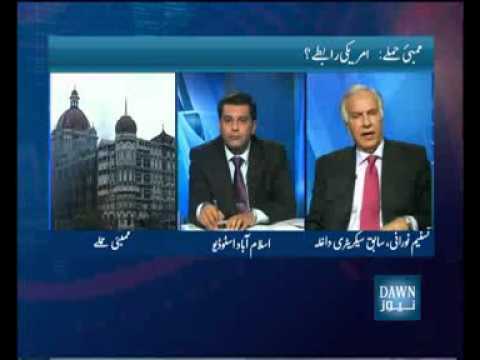 Pakistani militant groups the only one to blame for Mumbai attacks? What is the American connection to the Mumbai attacks? In this episode of Reporter, host Arshad Sharif tries to analyze if the Mumbai incident could be the result of an international conspiracy hatched by various powerful players who do not want to see peace developing between the two neighborly countries who have immense potential for cooperation and growth together.